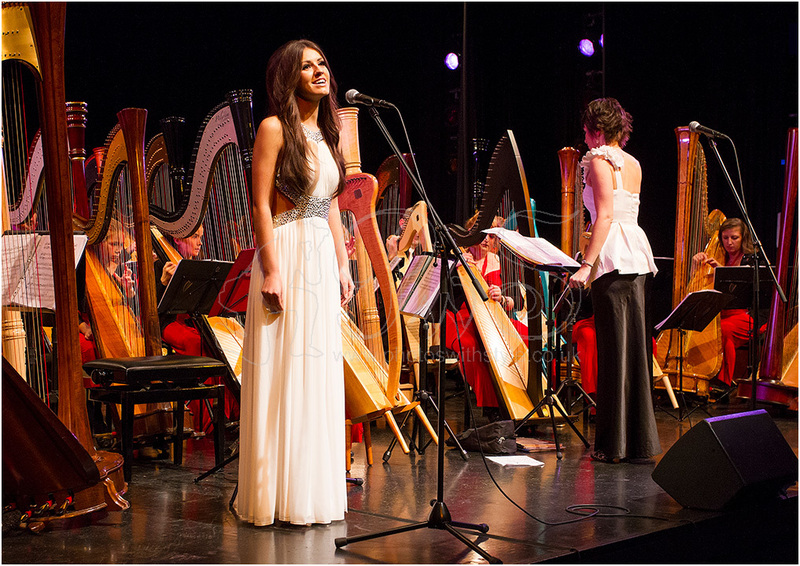 Faryl Smith with the International Harp Ensemble conducted by Luisa-Maria Cordell. See also my article What do you get when you cross a mezzo-soprano with harps? in the What's new section.